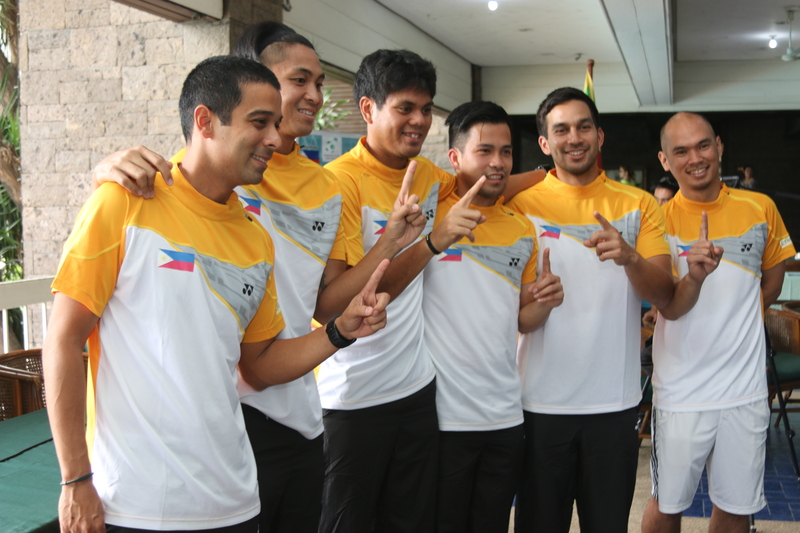 Despite an extended five-year stay in Group 2, the Cebuana Lhuillier-Philippine Davis Cup has been ranked 10th in Asia. The Philippines, composed this year of Treat Huey, Ruben Gonzales, John Patrick Tierro and Francis Casey Alcantara, blanked Sri Lanka in the Group 2 first round, 5-0. But it fell to Chinese Taipei in the semifinals held in Kaohsiung, 3-1.